The word 'Oblate' comes from the Latin word 'Oblatus' - a full offering of oneself - and therefore dedicated to, set aside for. 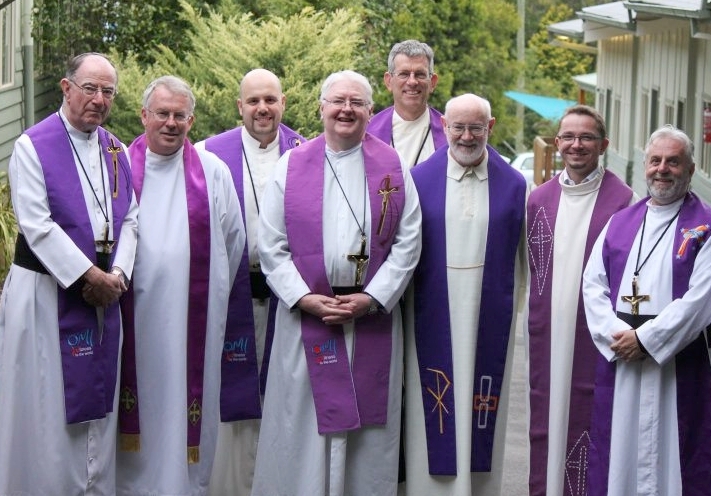 The Oblates of Mary Immaculate are a religious congregation of priests and brothers 'set aside' for special missionary work of the Catholic Church under the patronage of Our Lady, Mary Immaculate. They are essentially missionaries who work in many countries and are available for every kind of apostolic work. We are 3,667 Oblates in all - young men, old men, Oblates in formation, priests, brothers! Of this total, 562 are in formation, having already made their first commitment. For the highest number in formation, the prize goes to Africa, with 233 young men in training. We are in the five continents. The branch planted in Aix-En-Provence thrived well: more than 840 in Africa, 914 in Europe, 812 in Asia, 437 in Latin America, 622 in Canada and the United States. The Missionary Oblates are called to every kind of mission, especially to the most abandoned. This leads them to dangerous situations sometimes and on two occasions several of our men were martyred for the faith. 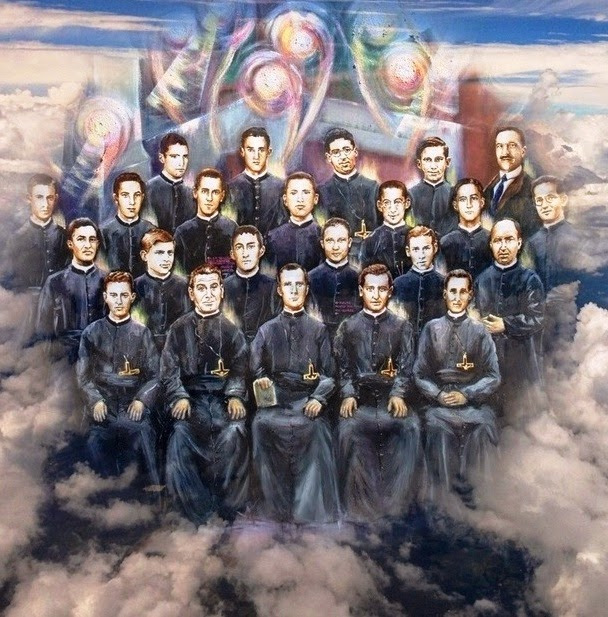 Discover the stories of the Oblate Marytrs of Spain and the Oblate Martyrs of Laos. Our mission in Australia began in Fremantle, in 1894 and faithfully continues today. 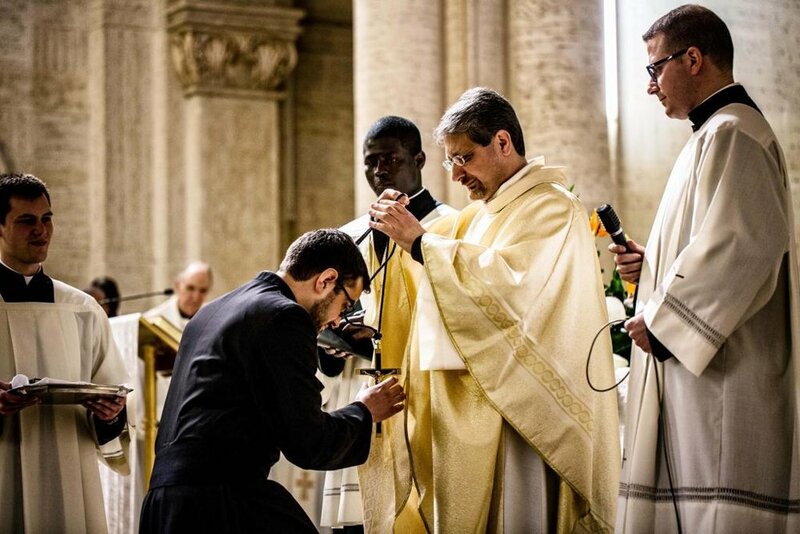 Followers of Jesus Christ in the footsteps of Saint Eugene de Mazenod, the Oblates of Mary Immaculate are a community of missionaries under the patronage of Mary. Guided and inspired by the Holy Spirit, we proclaim the Good News of Jesus Christ, who is alive and active in the world, by living and witnessing as apostolic men of prayer and holiness. Leaving nothing undared to establish the Kingdom of God, we work together with the people we serve, giving preference to the poor with their many faces. Our Mission is characterised by Daring, Passion, Community and Service. In collaboration with the local Church, we are always open to new ways to reach those most in need. Human Dignity – Oblates walk with people, recognising and celebrating the God-given dignity of each, especially those who are poor or in any need. We commit to ongoing listening and dialogue with them. Evangelisation – Oblates proclaim the Good News of Jesus Christ to all, renewing them through its influence.